If you have ever been a part of the LEAD or Leadership Liberal programs, you are invited to the LEAD Alumni Event on Monday, January 14 at 6:00pm at he Liberal Country Club. The event is free for all Alumi and includes a meal catered by the Country Club. Guests are welcome to attend at a cost of $15. 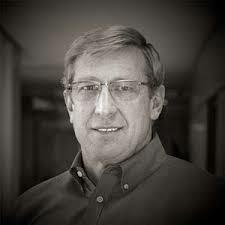 Guest speaker for the evening will be Dr. Bill Mitchell, CEO of Aguila and business coach and leadership speaker. Seating is limited so please register by going to leadalumni.eventbrite.com or at the LEAD Liberal Facebook Page.